Gucci is a brand I'm pretty sure everyone knows. Ever since it was founded in 1921 Gucci has been at the top when it comes to designer brands. For the past two years though, Gucci pretty much exploded. If you scroll through your Instagram feed, Pinterest feed or bloglovin' feed you're bound to find someone wearing Gucci. After Alessandro Michele took the role as Gucci's Creative Director, the brand's image has changed a lot and is now more appealing to people from all ages. Gucci is now a brand you will see twenty-year-olds wearing as well as fifty-year-olds. 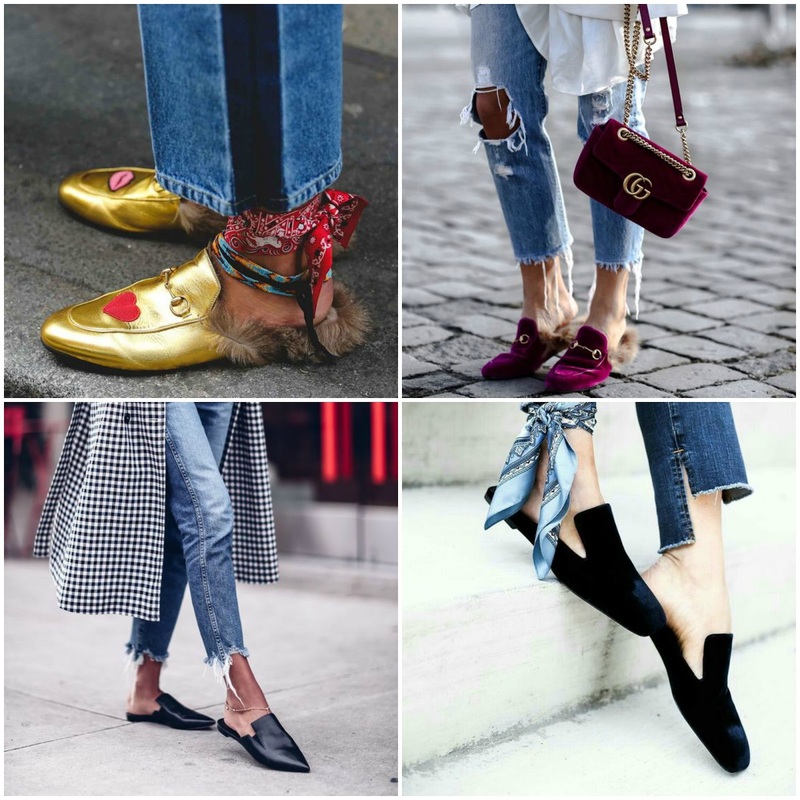 The Gucci pieces we've been seeing the most (apart from the bags of course) are definitely their Jordaan Loafers and their Princetown Slippers and as they are so famous right now, many brands have come up with their own version of these shoes. 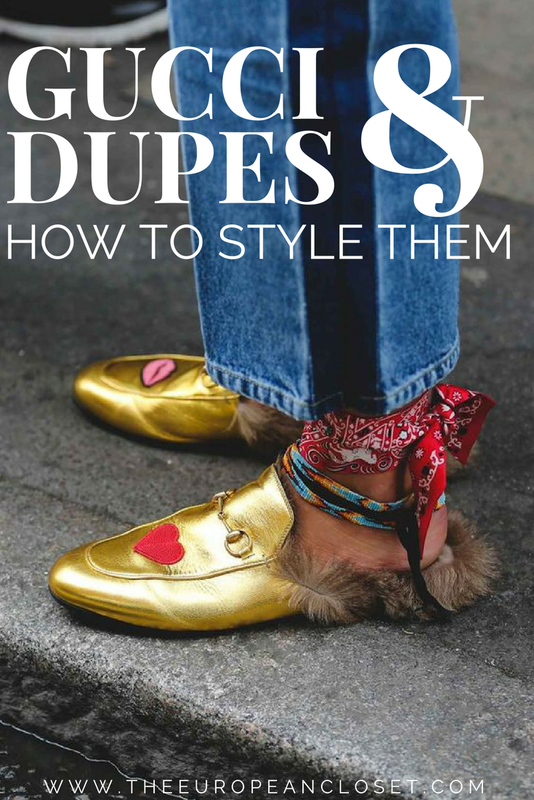 Today, I'm showing you a few different ways to style these loafers and sliders as well as (much) cheaper alternatives. I've been thinking of making this a series here on the blog, where I show you dupes of the most famous designer stuff. Let me know if you'd like that and what you like to see next!